The Czech and Slovak Film Festival is renowned for going above and beyond its mission of showcasing the finest Czech and Slovak films, whether it be with exhibitions of artworks or even flying in famous organist Pavel Kohout to play a score to a silent film. So it should be no surprise that, when Rail Europe joined as Premium Sponsors this year, the team turned their creative minds to showcasing the lands they love. This is how the CaSFFA Film Locations interactive was born. 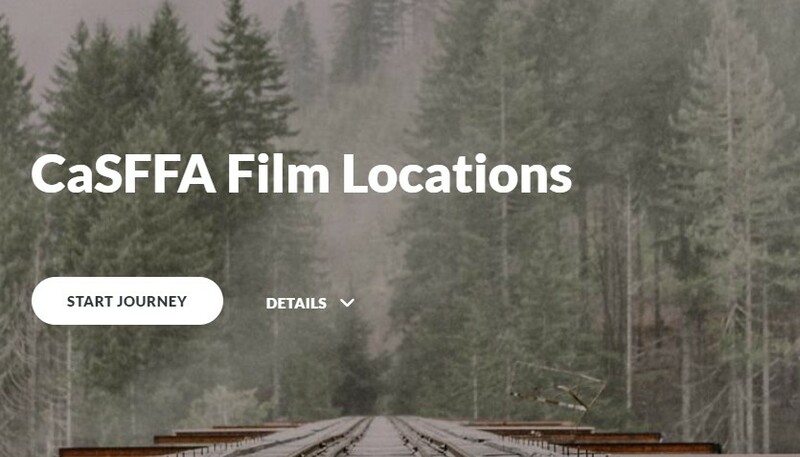 The CaSFFA Film Locations interactive is an online tool allowing users to see where the films from this year’s festival were shot, and gives a bit of information on the value of visiting each area. When people think of the Czech and Slovak Republics they instinctively think of the capitals but, through film, we can showcase lesser-known areas that are no less amazing. A great example is that of the opening night film The Hastrman, shot in various locations in the Českolipsko Region, which has many nature parks with ancient rock formations and mediaeval castles. Only an hour north of Prague, the area is close to the “Czech Paradise”, which is the first National Park in the Czech Republic. Svit, featuring in Slovak dance film Backstage, is another example of a town that could too easily be overlooked but which has quite a history. It was established in 1934 by business industrialist Jan Antonín Baťa through his organization Baťa a.s., in accordance with his policy of setting up villages around the country for his workers. As a boy, Jan Baťa saw the poverty and sickness of his fellow countrymen. He wanted to change this by creating cities full of the most modern factories and filled with the best (and happiest) workers in Europe. Based at the foot of the Tatra Mountains, it’s a great place for hikers as well as historians. And the best way to get around the Czech and Slovak Republics? By rail, of course. CaSFFA attendees have the chance to win two first class European East rail passes thanks to Rail Europe, so take a look at the CaSFFA Film Locations Interactive, see a film, become a CaSFFAN or complete the festival survey (following each screening) and you could be off railing through the Czech and Slovak Republics in style. 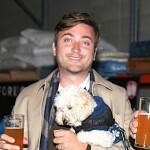 Marcel Mihulka works in marketing, philanthropy, grants and sponsorship for the Czech and Slovak Film Festival of Australia.